Even though some great games came out in 2015, there were other games that were less than stellar. Perhaps it was due to the developer’s lack of inspiration, resources or maybe due to tight deadlines, but for whatever reasons, games like Godzilla’s latest adventure or the controversial but ultimately disappointing game Hatred, simply weren’t that great. 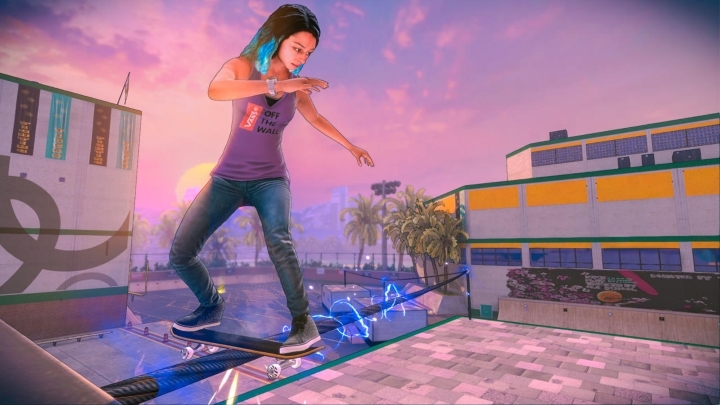 Here follows a list of the 5 worst video games of 2015. 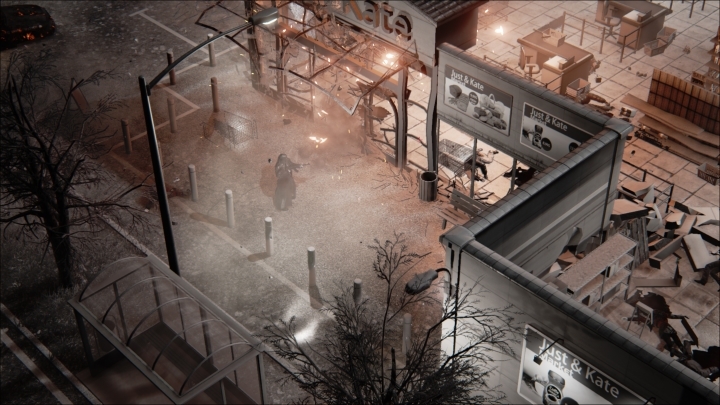 Hatred generated quite a bit of controversy last year when it was removed from the Steam digital distribution service. This was due to the game’s extreme violence, as Hatred largely involves killing unarmed civilians to progress through the game’s levels. In the end though, this was a case of too much ado about nothing, as the violence in this isometric perspective shooter was not that shocking, and playing the game was as much fun as trudging through mud. Hatred’s art design wasn’t all that bad though, featuring a mostly black and white palette with occasional flashes of colour, but this made losing track of the protagonist easy, as the game’s nihilistic antihero was a dude dressed in black. And not even the fact that some of the game’s destructible environments were cool could make up for the poor shooting gameplay, and the executions (which in the game were the means by which the protagonist would regain his health…) were more poorly done than tasteless, as this was a game that tried to be shocking but actually wasn’t that good at all.